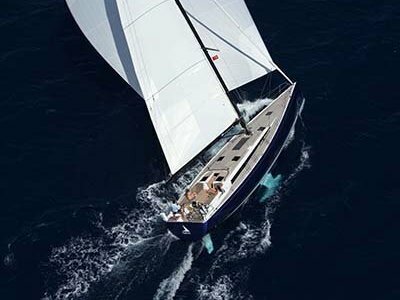 The elegant Oyster 100 Sarafin by Dubois, is offered for sale for the first time in 6 years since her launch in 2011 through Oyster Brokerage. 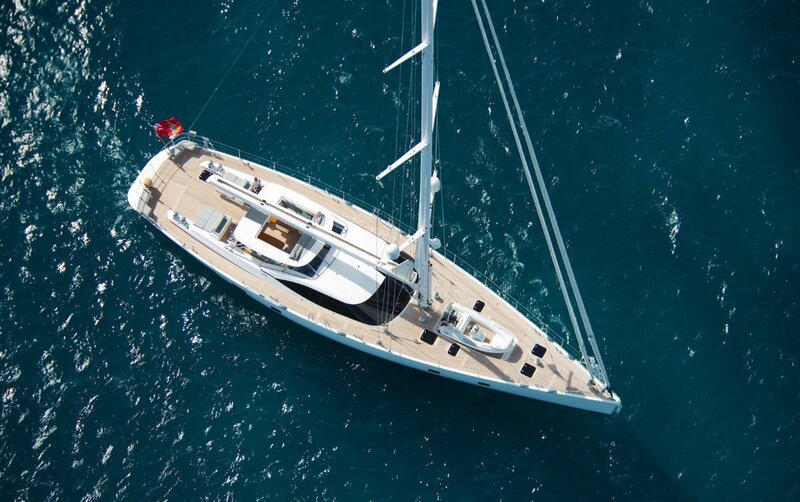 Sarafin is the first in class and designed with the specification, features and classification of much larger yachts. Her accommodation layout offers three sumptuous staterooms aft and two crew cabins forward. With panoramic views from the raised saloon which leads forward and down to a further lounge and office area. Forward of the main living arrangement is the crew mess, galley and two crew cabins. Sarafin is a near silent vessel under power and even when running a generator thanks to her soft mounted interior. 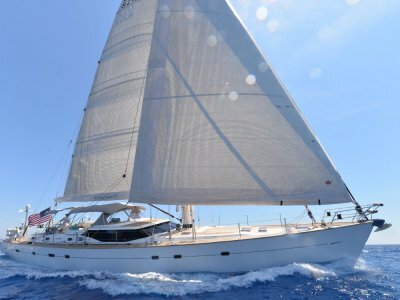 Still in her original ownership, Sarafin has completed extensive cruising privately by the family and friends. She is lying in Palma de Mallorca, having just completed her 5 year Lloyds survey in March 2017. 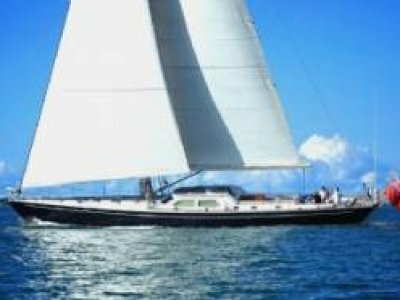 This circa 745K refit and ongoing works include: New mainsail & blade, both generators completely rebuilt, extensive service of main engine and drive train, new standing rigging, new service batteries, all through hull valves serviced or replaced. Full details of the recent works are included in the specification. Sarafin couldn't be in a finer condition since her launch. 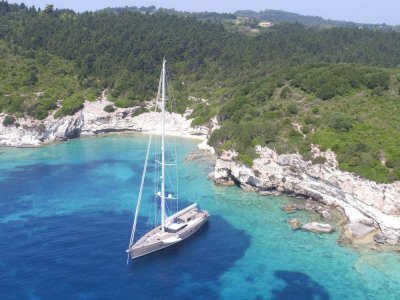 Extensively upgraded and professionally maintained regardless of cost she is fully Lloyds and MCA compliant and ready for private use or charter. She is in turnkey condition and well worth viewing. RECENTLY COMPLETED 5 YEAR LLOYD'S SURVEY. CIRCA EUR745K REFIT. TURNKEY CONDITION.